However there is one catch. Adria technically offers two bonuses. Using another code and a deposit of 300 makes you eligible for an iPod Nano with a 2500 point clearing requirement. Given how cheap iPod Nanos are I’m not sure why anyone would do this bonus, but be careful when signing up and take not that these bonuses do not stack or anything like that. 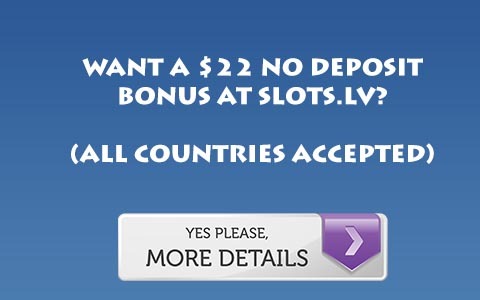 For more information, Visit Adria Poker.. If you are interested in rakeback on the Everleaf Network, we can offer 50%. Read about Everleaf Poker Rakeback.